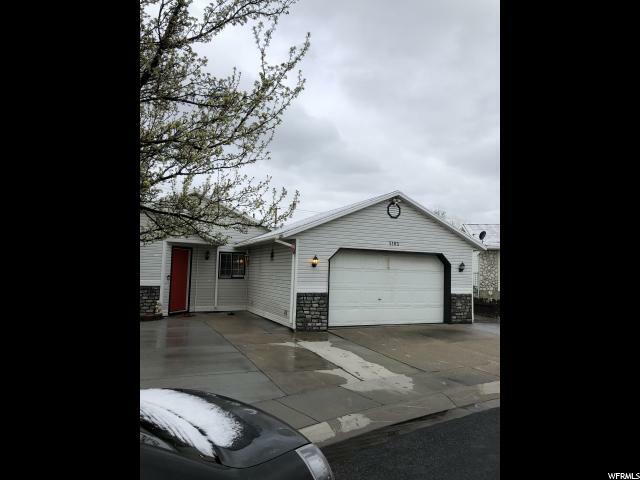 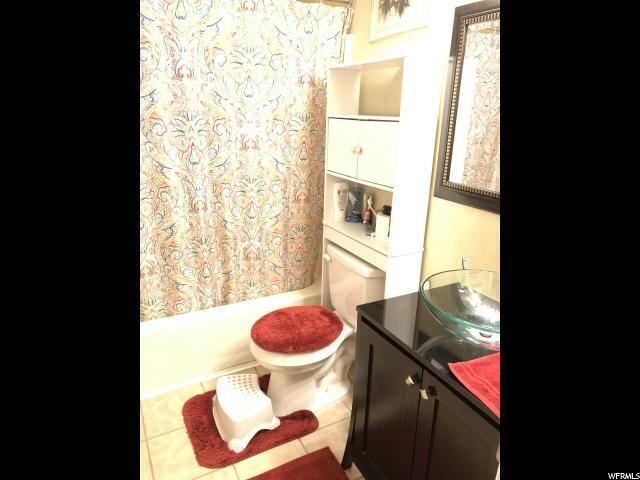 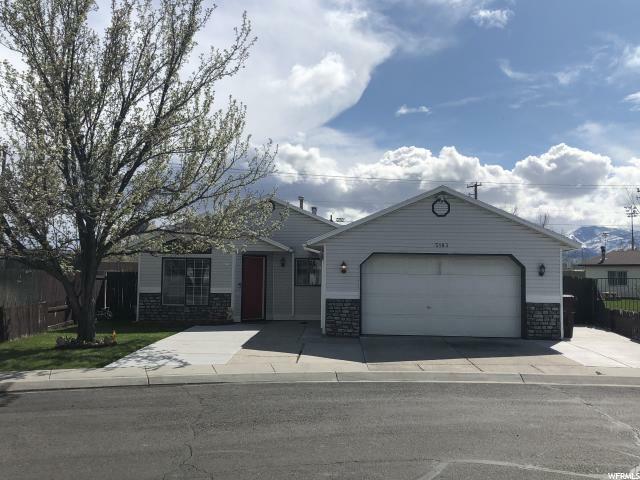 Motivated seller....Price just massive drop....Charming updated home in great West Valley City community. 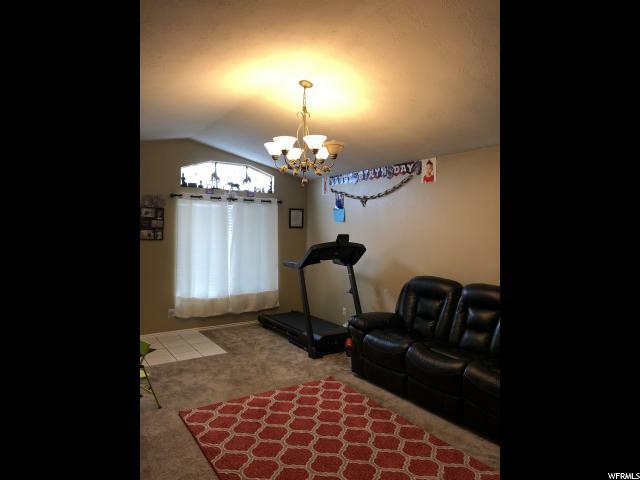 Single level living, easy access to schools, shopping and the West valley fitness club. 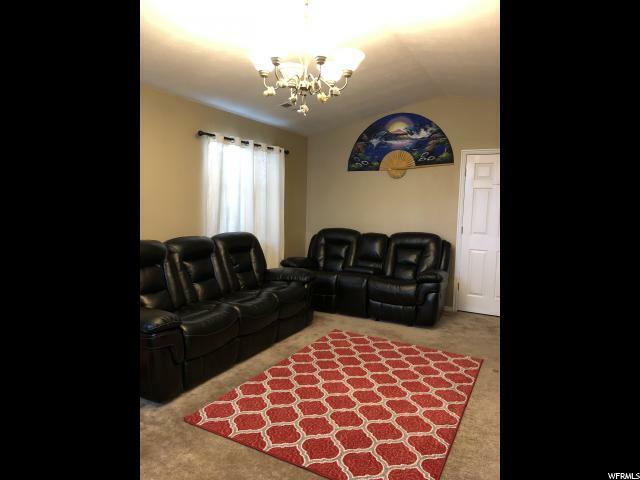 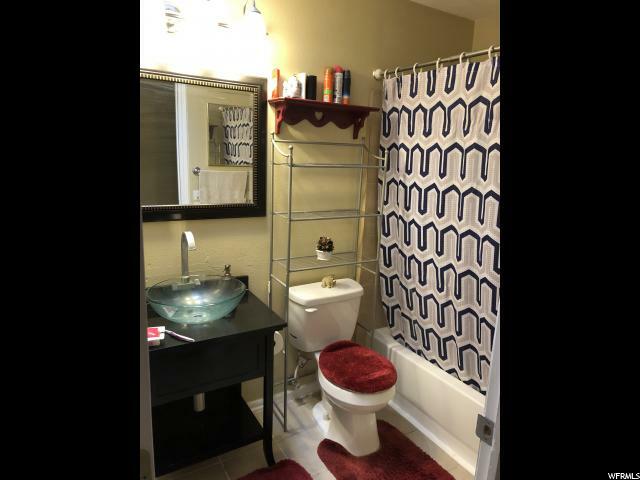 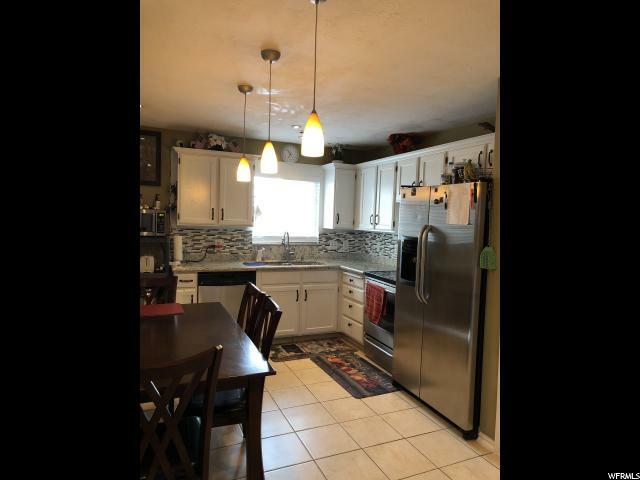 Beautiful home/ perfect for the starter family with Newly updated on the kitchen area, hardwood and tile throughout, brand new swamp cooler and 2 car garage. 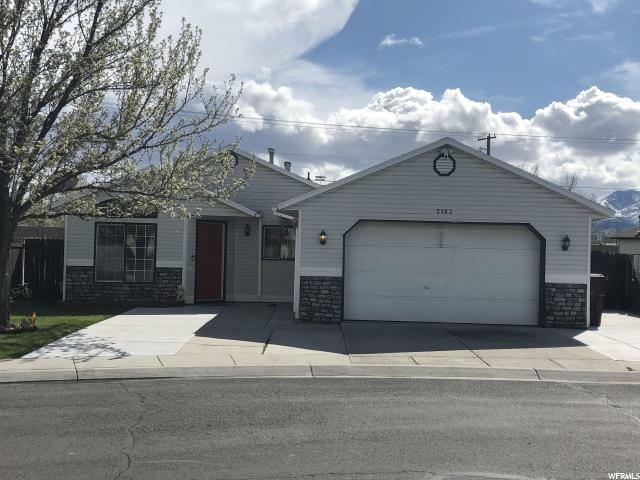 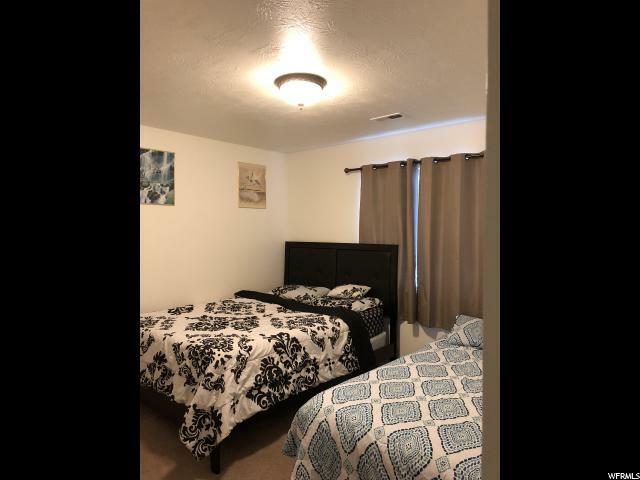 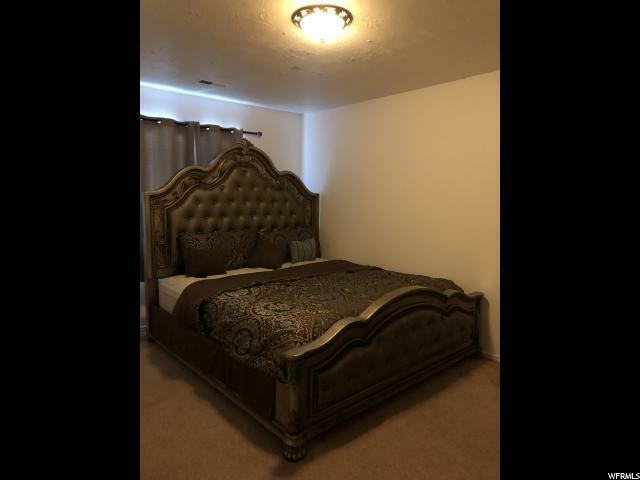 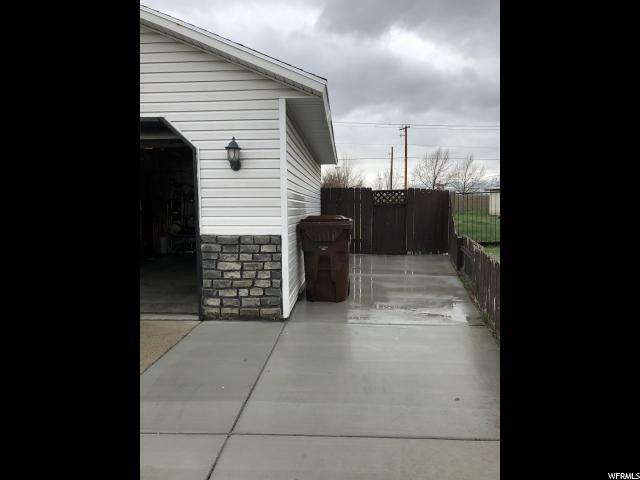 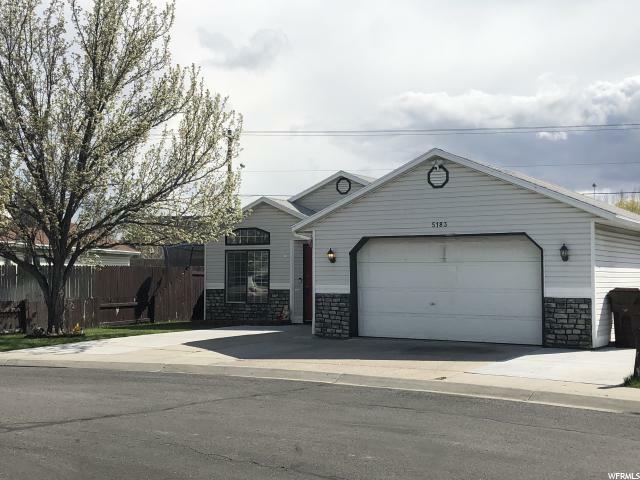 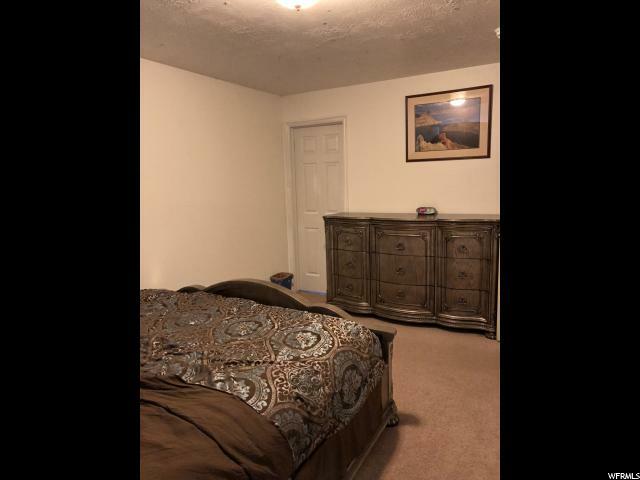 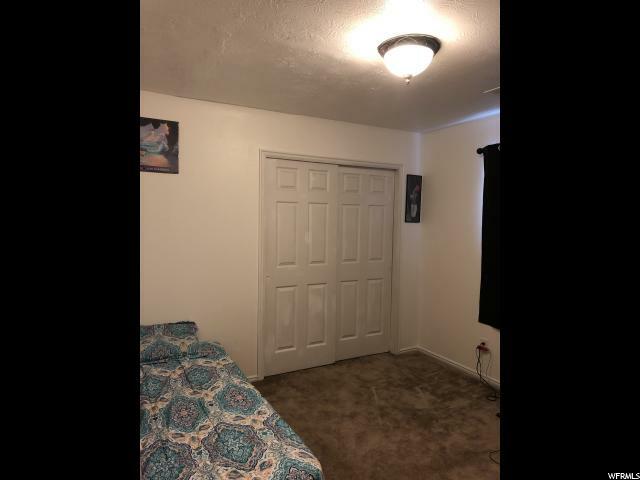 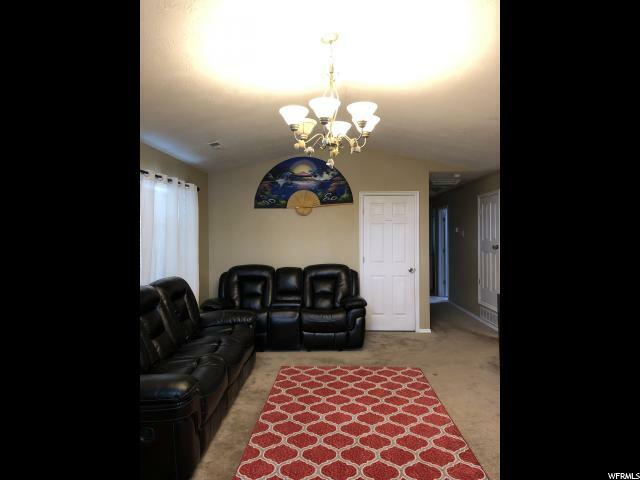 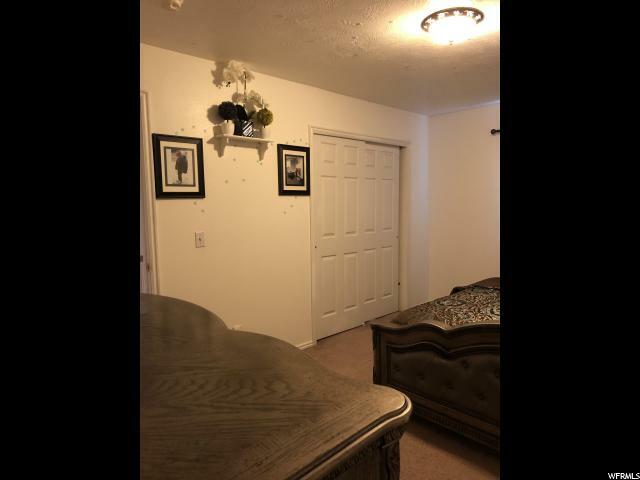 I would like more information regarding the property at 5183 W FESTIVAL DR, West Valley City UT 84120 - (MLS #1593039).